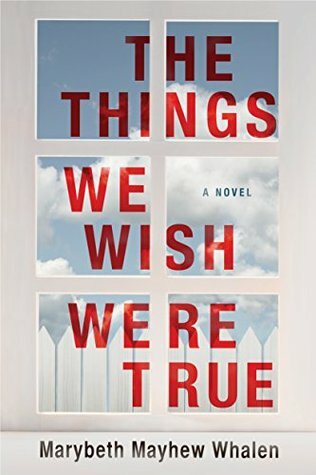 Today I'm featuring an upcoming read, The Things We Wish Were True by Marybeth Mayhew Whalen. The excerpts shared are from a copy I found on my Kindle. Every so often, I'll come across a title hiding on my little gadget that I didn't know I had and/or don't remember getting. While my physical book shelves are constant visual reminders of my collection, what is lingering in the cloud is always a surprise. Cutter and I were there when they opened the Sycamore Glen pool for the summer. So I actually saw, with my own eyes, the spider web that was woven across the gate, keeping all the people from just walking right on in like they'd done every year. 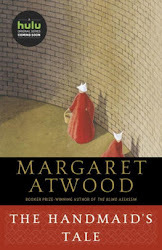 56% of eBook: "She hadn't answered to her parents in fifteen years and wondered how it was that she was back to making excuses as to her whereabouts." My thoughts: I can feel the anticipation of summer in the opening lines. Based on the synopsis, however, it sounds as though this will be anything but another ordinary summer in Matthews, North Carolina. From Goodreads: In an idyllic small-town neighborhood, a near tragedy triggers a series of dark revelations.